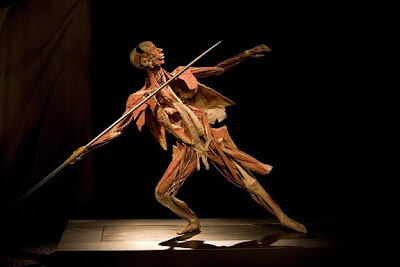 Body Worlds is back in Los Angeles. 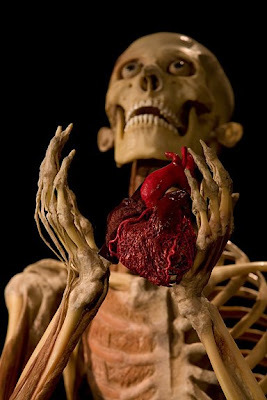 The controversial exhibition of the human body featuring the human heart will be at the the California Science Center in Exposition Park starting March 15, 2008. Dr. Gunther von Hagens, inventor and creator of Body Worlds and Plastination, created several new never seen before authentic human specimens for the show. The exhibit will run until September 7, 2008.